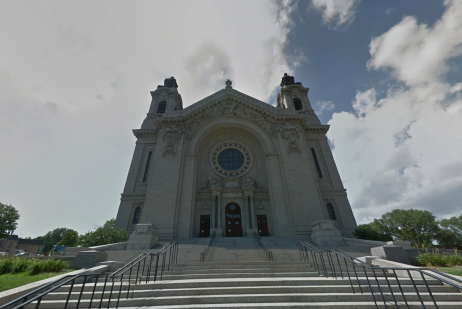 Visit Saint Paul partnered with Google Maps to document some of the most iconic and interesting areas of Minnesota's capital city that cannot be reached by Google Street View. 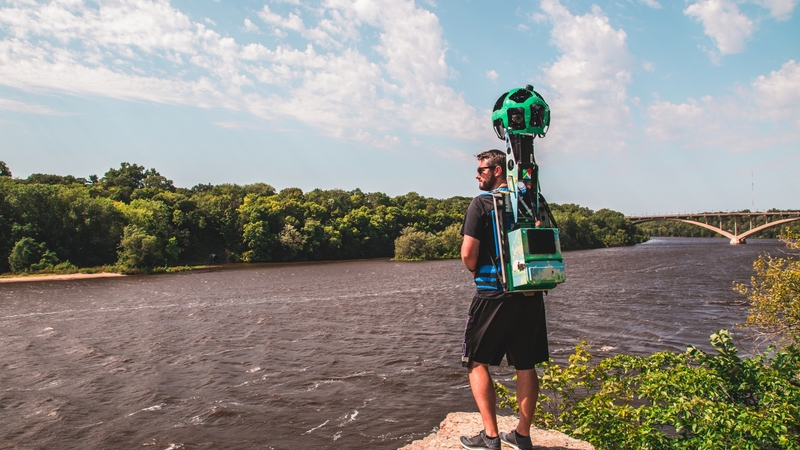 Using similar technology, the Google Trekker is a special 50-pound, panoramic camera that the Visit Saint Paul team lugged around to a list of places to bring you these treks. 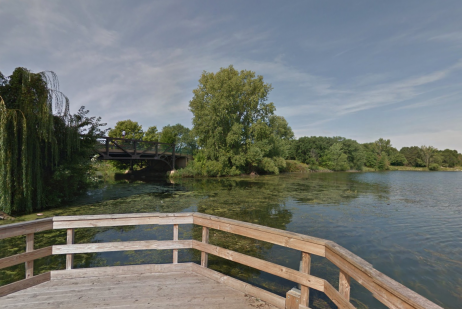 Explore this large natural area full of woods, wetlands and grasslands. 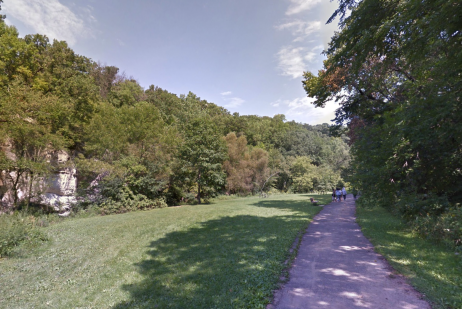 Take a walk through a beautiful nature preserve. 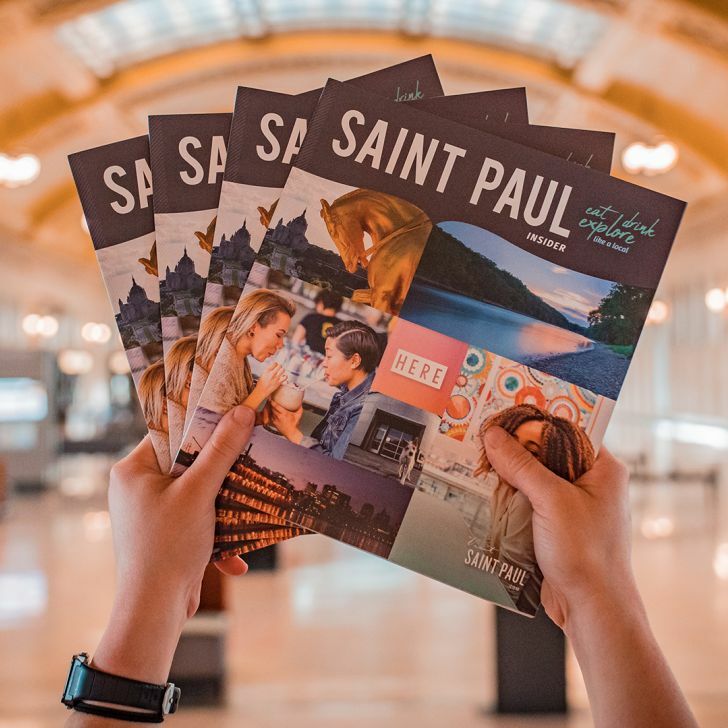 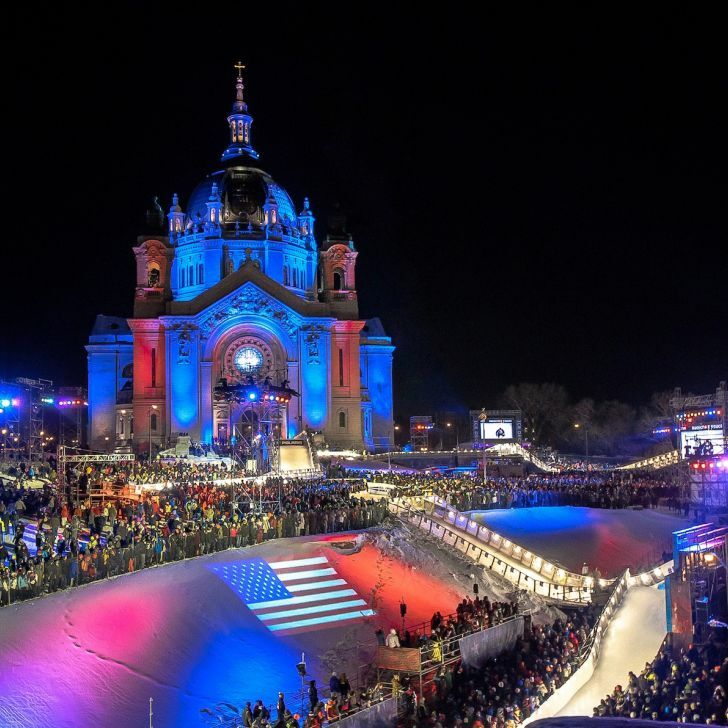 Step inside one of Saint Paul's most iconic architectural wonders. 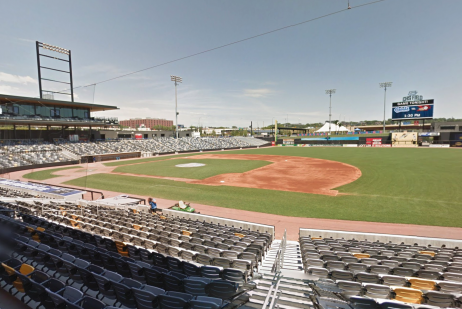 Run the bases and explore the concourse at the home of the St. Paul Saints. 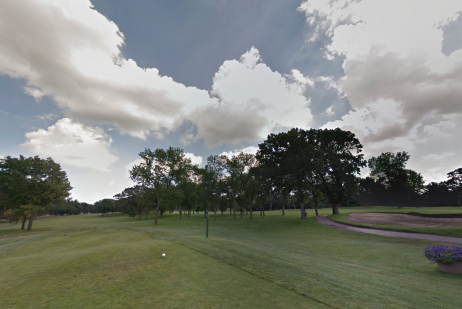 Walk this 18 hole-course nestled behind Como Park Zoo & Conservatory. 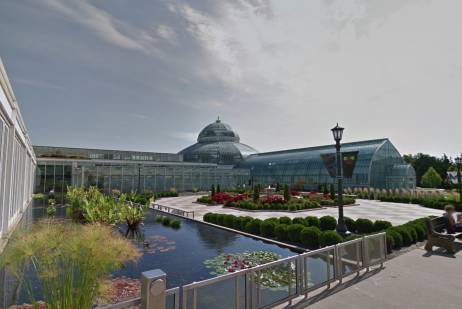 Get an up-close look at one of the last remaining free zoos in the country. 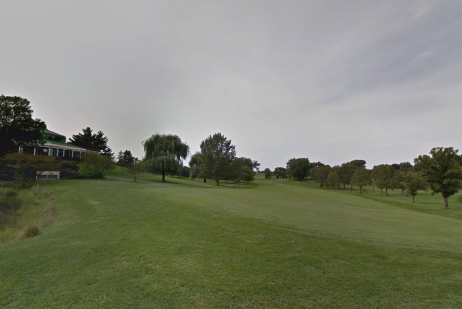 Check out the Snoopy-shaped bunker on Hole 15 as you walk this classic course. 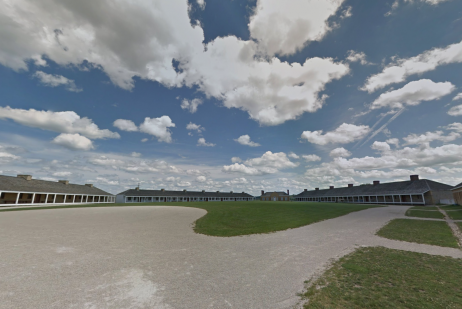 Explore this national treasure and historic fort. 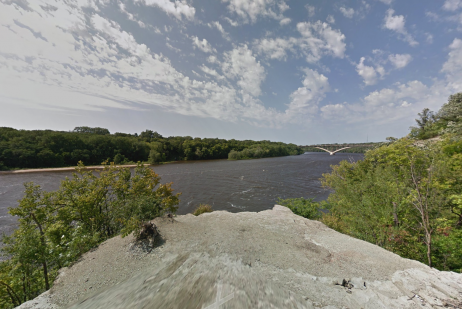 Home to six Native American burial mounds and one of the best views of the river and Downtown. 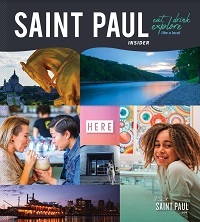 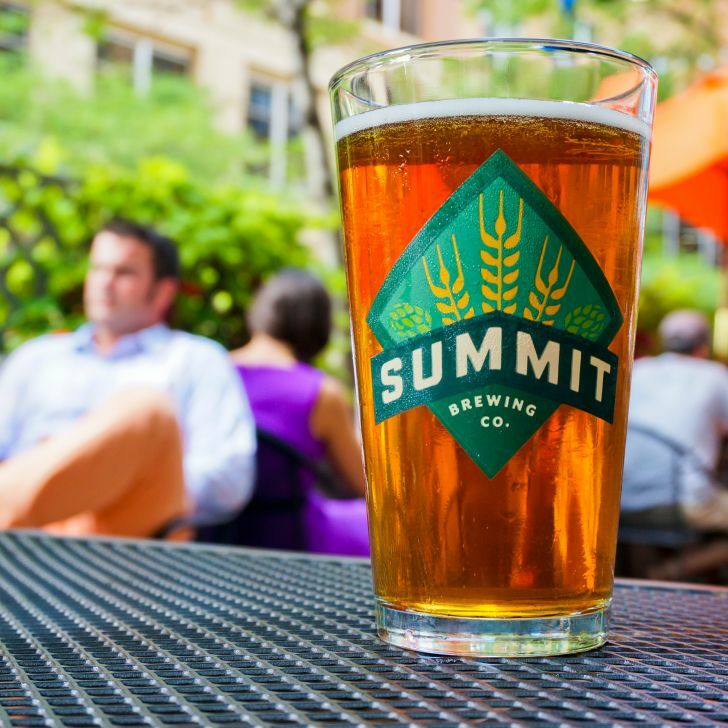 Discover the park and trails along one of Saint Paul's largest lakes. 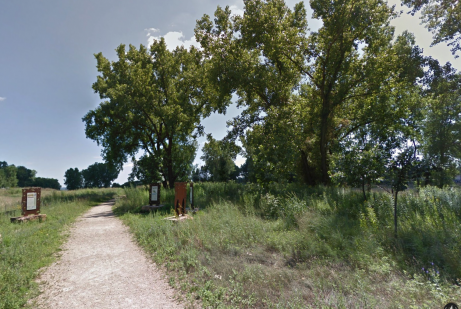 Walk the Samuel H. Morgan Regional Trail at this park along the Mississippi River. 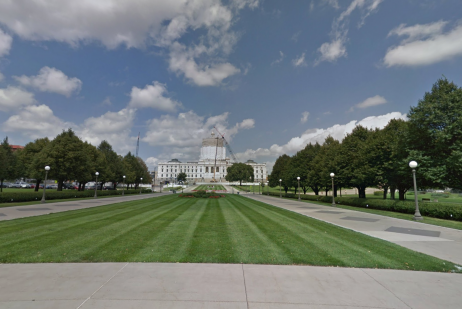 Take in great views of the Capitol while viewing monuments and memorials on the building's grounds. 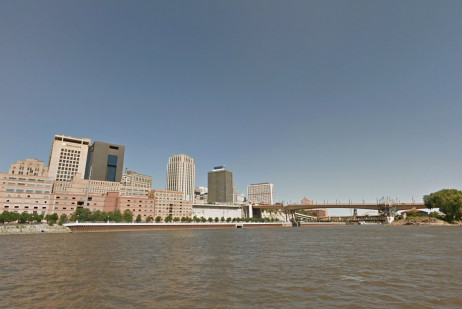 Take a cruise down America's most iconic river. 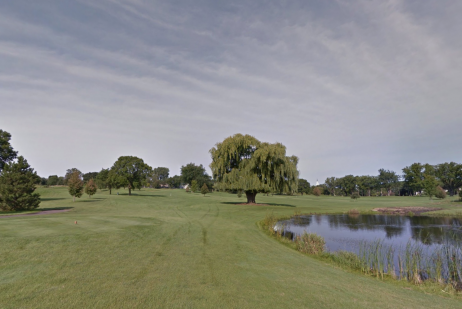 Walk 18 holes along the west side of beautiful Lake Phalen in Phalen Park. 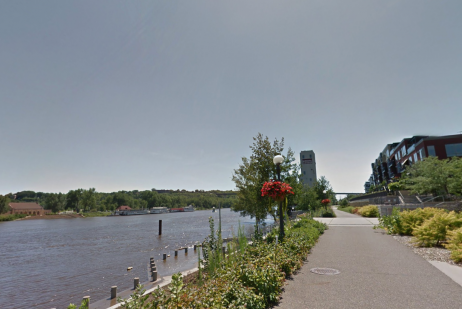 Walk along the confluence of the Mississippi and Minnesota rivers. 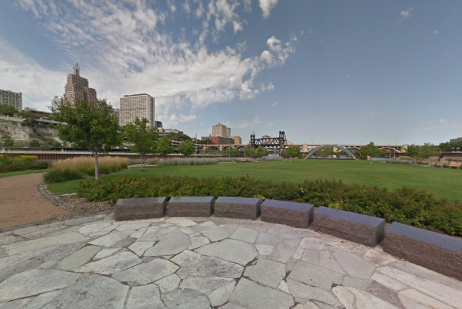 Check out stunning views of downtown from this Mississippi River island and park. 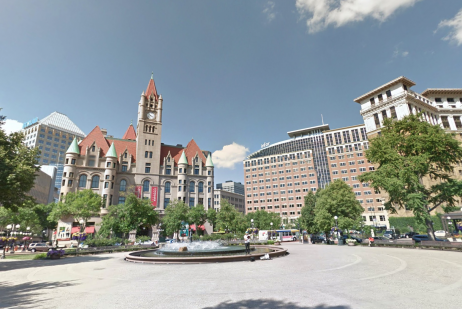 Older than New York's Central Park, Rice Park sits at the heart of downtown Saint Paul. 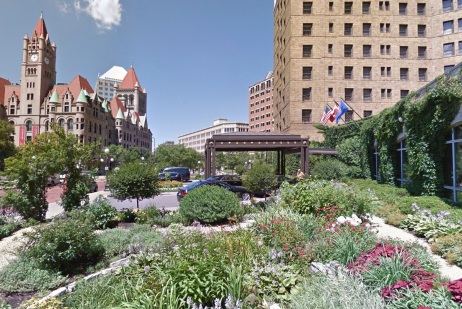 Wander the gardens outside of Minnesota's landmark hotel. 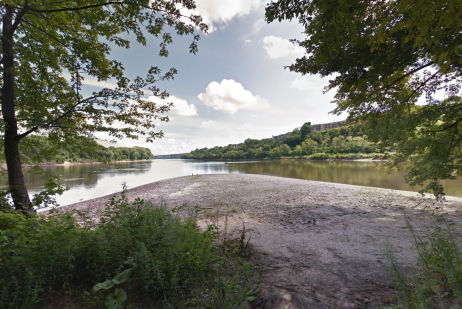 Explore this small nature park with views of the Mississippi River. 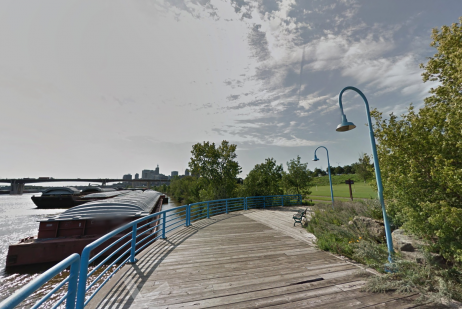 Stroll the edge of the Mississippi River along walking and biking paths. 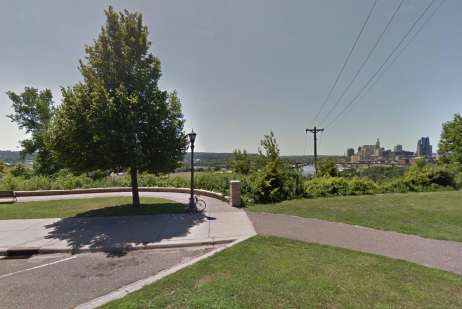 Talk a walk through this sculpture garden just west of the Minnesota State Capitol. 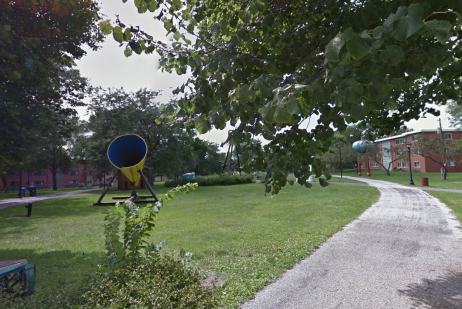 These out-of-the-way locations should be on your radar if you're into murals, sculptures and other public art.